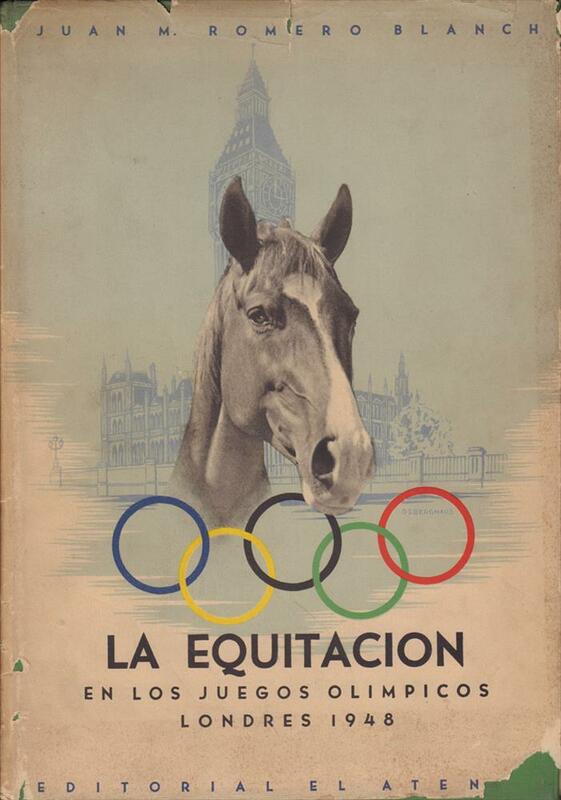 Description The truly magnificent well-illustrated official Argentinean report of the EQUESTRIAN sports at the 1948 Olympic Games in London. PAcked with magnificent photos and complete statistics. 30 x 21 cms, hardback, 204 pages.